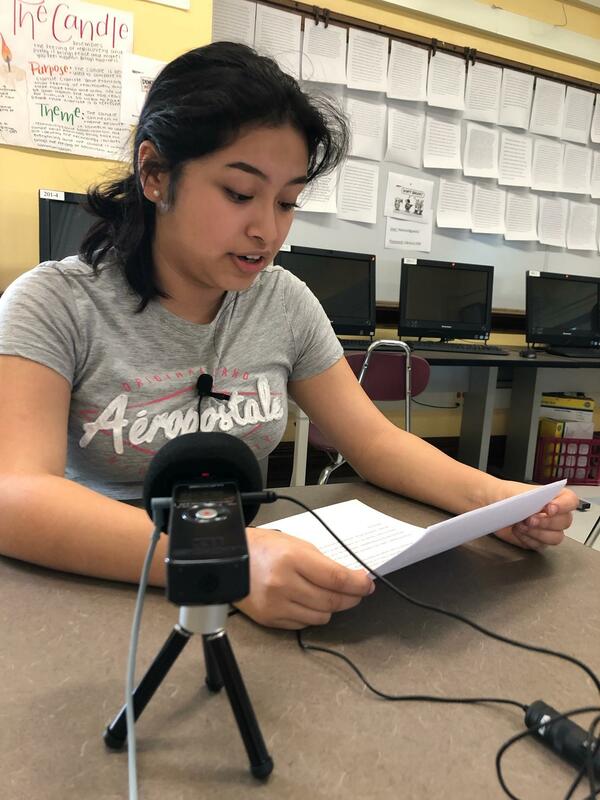 As part of our Podcast Club at Hancock College Prep, students dedicated time to exploring the aftermath of gun violence. For the first segment, Rachel Arroyo interviewed a young woman from the Southwest side who was at Orland Square Mall in January when a teenager was fatally shot near the food court. For the second segment, Rachel was joined by Andrew Diaz as they spoke with Jesse Menendez, a 38-year-old Chicagoan who lost a brother to gun violence in 1986. Listen to other segments in this episode--or in our other episode about teen mental health--on the Hancock Podcast Club's SoundCloud page. Wanna be part of this? Talk to Mr. Salazar in 201 during AC Lab 1 or 3.